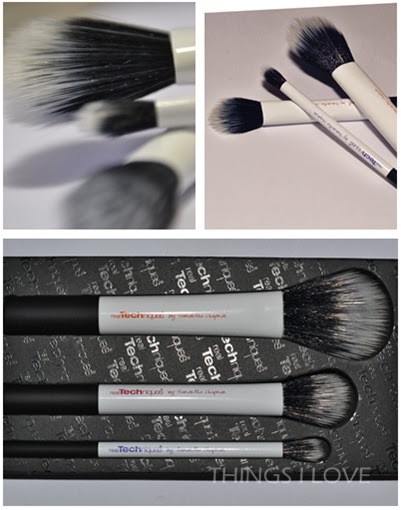 You should Julie - it's a good collection for the face brushes.... you probably already have a eye blending brush so the eye brush is not a must-have. I bought this collection from a US based website and only paid $20. Unfortunately, the price was the best part of the deal for me. The bristles are far too scratchy and they have a dreadful smell (even when dry). 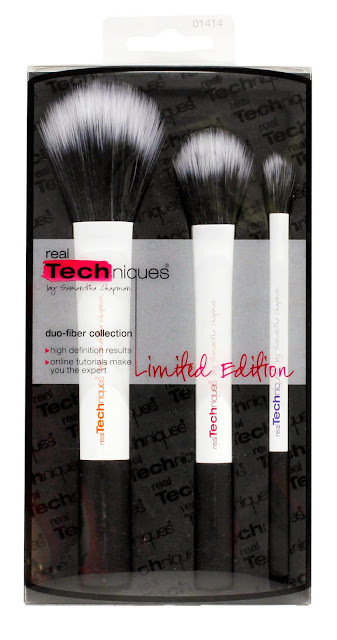 I own a lot of the Real Techniques brushes and I have had success with the original brushes. I also bought 3 of the Real Techniques Beauty Blender dupe sponges. Two of the sponges have a major problem. When the product is wet they do not expand properly & I can see where I have squeezed the sponges even when dry. The faulty sponges take 3 days to dry compared to the overnight drying time for the sponge that is fit for purpose. After two epic fails I won't be purchasing anymore from Real Techniques. I feel like a lot of R & D went into the original brushes but after that it has just been a grab for cash. That's a shame to hear. 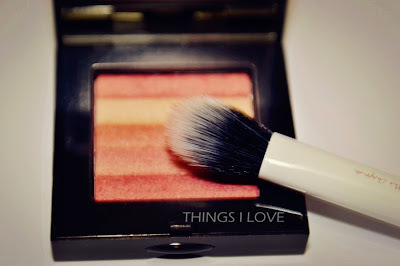 I had no problems with my set and still use it almost everyday, especially the blusher brush to apply cream based blushes. Given the bristles are synthetic, it surprises me that it is scratchy. The only thing I can think of is quality control issues but I these are the only brushes I own from Real Techniques so can't do an objective comparison across their other brushes. My other only thought is that perhaps the products you received might be defective. I've not use their beauty blender dupe sponges so can't comment.